Guest post by Craig Bouchard and James Koch, authors of The Caterpillar Way. There has been much talk and some evidence in favor of the proposition that manufacturing activity in the United States is on the rebound. Those who view this as a startling turnabout clearly dont know much about Caterpillar, the worlds largest manufacturer of construction and mining equipment. Based in Peoria, IL, Caterpillar was losing more than a million dollars a day in the 1980s, but by 2012 had climbed to #46 on Fortunes list of the largest U.S. firms. Between January 2, 2001 and January 2, 2013, CATs stock price rose 493%, while its dividend per share rose 269%. This is a very impressive performance. What are CATs secrets? Some attribute its success to its rigorous approach to labor relations; in the 1990s, it locked out the powerful United Auto Workers for eighteen months and obtained much greater freedom to manage the firm intelligently and to allocate its capital without union restrictions. Even more so, however, CATs success has been generated by a single-minded focus on product quality and service (one that enables it to set premium prices); its unmatched and highly productive network of dealers around the globe; its planning for the trough strategy that enables the firm to make quick, pre-planned adjustments to the ups and downs in the business cycle; and, its ability to sell outside of the U.S. (about 70% of CATs sales are made outside of the U.S.). 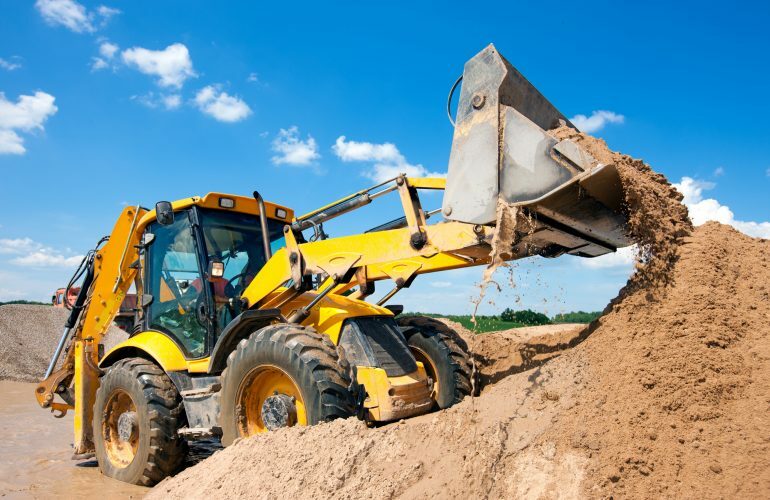 One of the less visible, but very important aspects of CATs management model is that every manager owns his own numbers. The company has created several dozen accountable business units whose performance is monitored closely, almost as if they were independent. These units must pay realistic transfer prices for any resources or capital they use and they are permitted to go outside the firm and make purchases if internal CAT providers dont meet their needs. The American manufacturing landscape is littered with failures and bankruptcies. The Caterpillar Tractor Company, however, has demonstrated that American manufacturing firms can succeed. 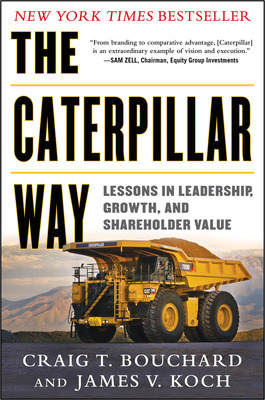 How CAT has done this, and what lessons other firms can draw from CATs example, are revealed in The Caterpillar Way along with more than two dozen Insiders Edge commentaries that focus readers on the most important takeaways. 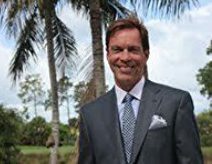 Craig T. Bouchard is the CEO and Chairman of the Board of Signature Group Holdings. He is the cofounder of Esmark Inc. once the fourth largest American steel company and industrial supplier Shale-Inland. Bouchard crafted two successful hostile takeovers of public companies served as a trustee of Boston University and the Foundation of the University of Montana and is a member of the board of the Athletic Department at Duke University. James V. Koch is Board of Visitors Professor of Economics and President Emeritus at Old Dominion University. An expert in microeconomics he has held teaching and research positions at Illinois State California State and Brown University among many others. He has served as a consultant to more than 75 corporations and universities and is coauthor of the books Born Not Made and America for Sale.